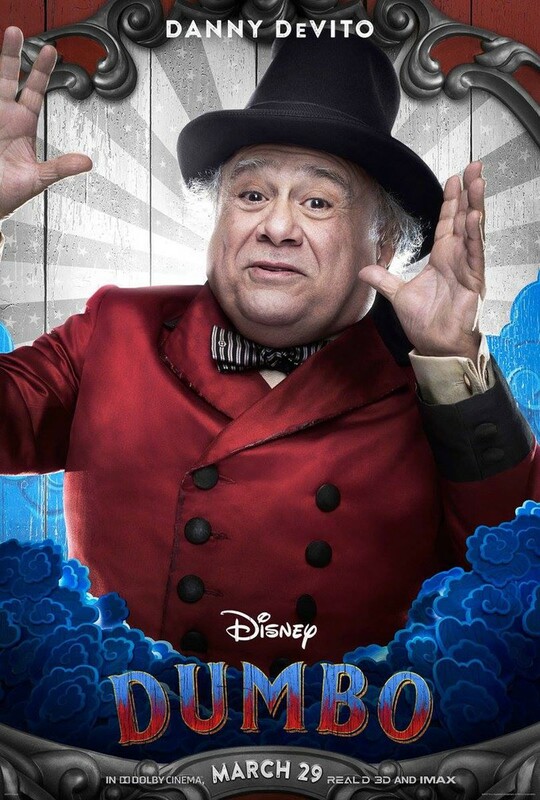 The last time Disney handed the keys to their animated kingdom to Tim Burton, he delivered Alice In Wonderland, one of the weakest films in his oeuvre, but one which, nonetheless, made over a billion dollars at the box office, setting in motion this whole period of Disney remaking all our animated childhoods as live action behemoths. 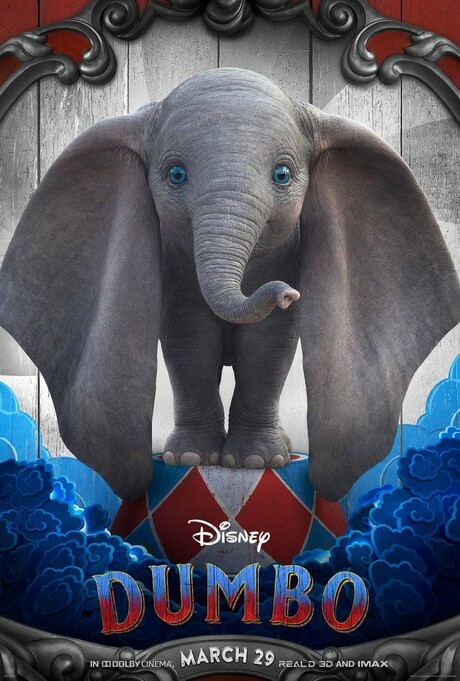 That said, given there is nary a pachyderm in sight in Dumbo, and that the upcoming Lion King doesn’t even appear to have real grass in it – is it rapidly becoming something of a misnomer to call these remakes “live action” anymore? 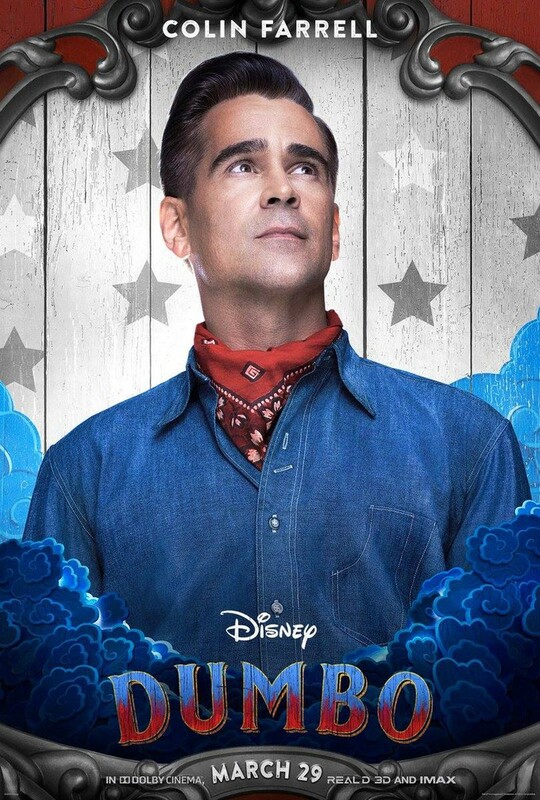 Dumbo is one of Disney’s all-time finest, made hurriedly and cheaply in order the help cover the losses of the previous year’s flop Fantasia, it clocks in at a perfectly formed 64 minutes. Burton’s film is almost twice that length, and whilst its first hour closely follows the original (minus a few great songs that are merely hinted at), its second half comes across as little more than inconsequential, and ultimately just a little pointless. One of the film’s fundamental problems is Burton and co’s decision to blow the ending. 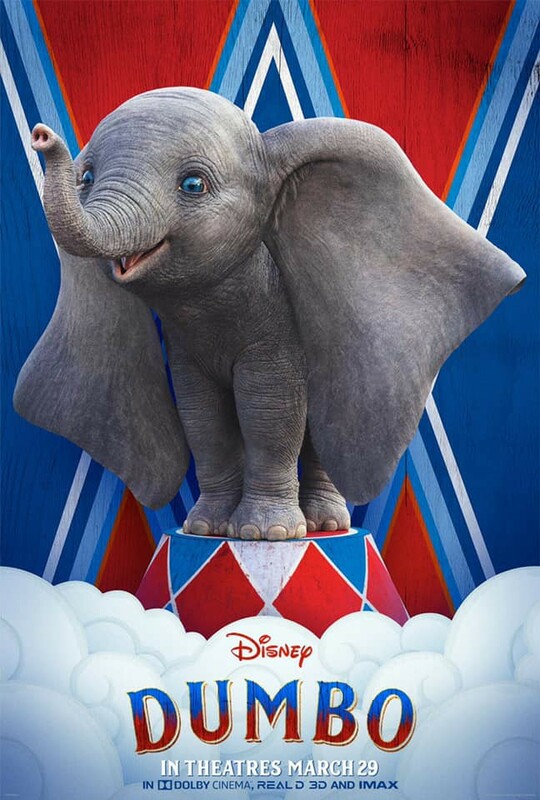 Dumbo – not a spoiler, it’s in the trailer – flies in front of a crowd in the first few minutes. And whilst this is a joyous thing to behold every time that cute little elephant flaps his ears and soars, it leaves the film with the question – where do you go from here? 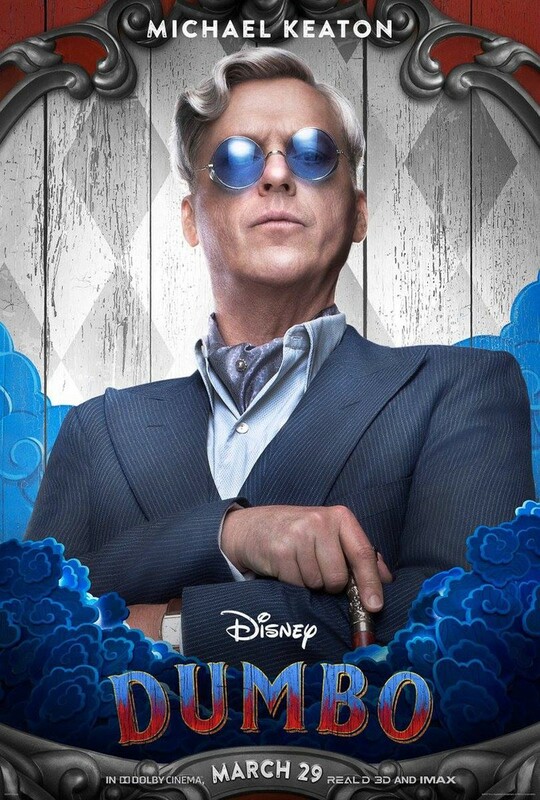 And it turns out, it’s to a rubbish sub plot with a nasty impresario, played by Michael Keaton in a performance that can only really be labelled “misjudged.” And when was the last time (if ever) you could say that about Michael Keaton? Indeed, Burton’s film takes on a distinctly ramshackle, almost amateur feel for tis second half, as if everyone is just busking it, performances off-kilter with those around them, and accents – from Farrell to Green to Keaton – all over the shop. Thank God Alan Arkin shows up (if only briefly) to bring some fun back to the piece. Dumbo has it moments – all of them in the first hour or when he is flying, but for half its running time it has nowhere to go. 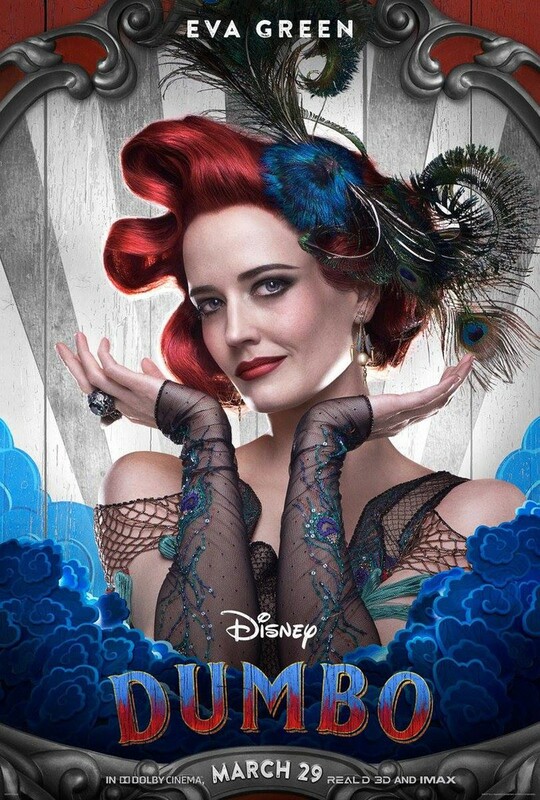 Another Burton misfire – which are now getting perilously close to out-numbering his good stuff.